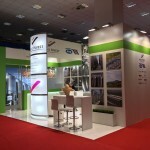 Home / HT International Exhibitions / Why should you participate at an exhibition? Exhibiting can offer so many new and exciting opportunities for your business. You can promote, launch new products, sale products and generate new business. All in just a few days of participating with an exhibition stand at the right events. 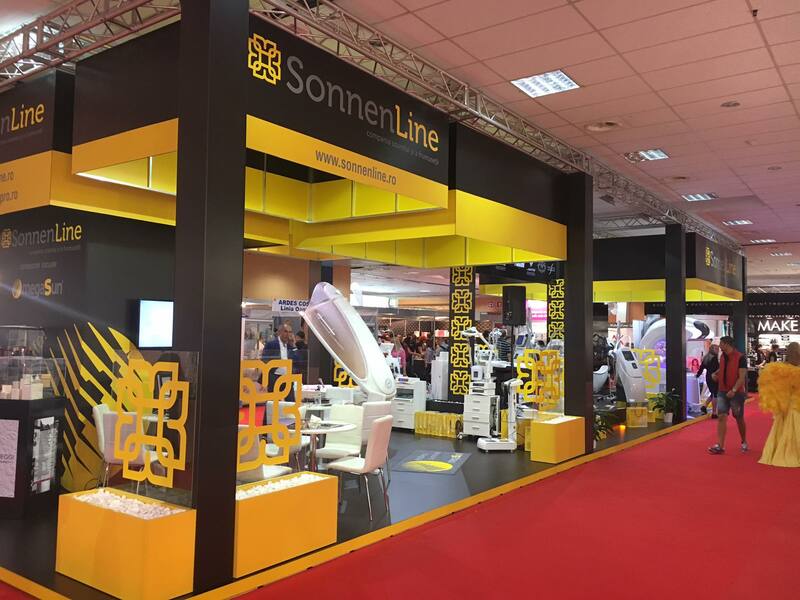 Of course, the motivation to exhibit always depends on your business objective – long and short term. 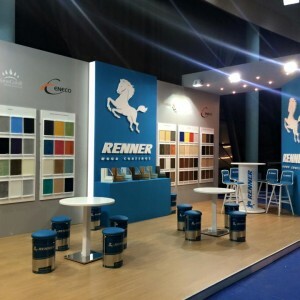 Before deciding if you should participate at an exhibition event, you have to be able to clearly answer the question “why are your exhibition?” and the answers must be aligned with your business objective. 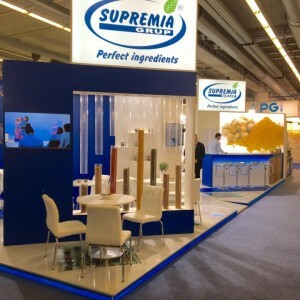 By clearly establishing the reasons for which you are exhibiting and by clearly understanding what business impact you need to obtain from participating at an exhibition, it will also be much clearer what type of exhibition stand design you actually need in order to reach you goals and also you will be able to assign a proper budget for it. Here are some good reasons to take into consideration when you are trying to decide if participating at a trade is the right business move for you. To bring in more clients, you first must be on their radar. A good way to reach your targeted audience is to present yourself where they are. Also, one of the most important features of participating in an exhibition is that it helps create brand proximity. 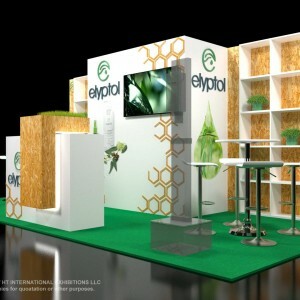 By having an engaging exhibition stand design, you can bring your audience to you and engage with them on a personal level. Once they develop a sense of brand closeness, they will connect with you brand at a deeper, more personal level. By engaging with you customers you can have a better understanding about what they need and like, giving you priceless feedback on your products or services. This is a good opportunity to make a positive impact on you audience. Why not take it? No other form of marketing offers the same experience as exhibition. On one hand, your audience can directly interact with your products, ask questions and receive important information right on the spot. On the other hand, as we mentioned before, you’ll be able to get a direct feedback from your audience right away. Make sure it is a positive experience for you audience but also make sure you collect every feedback and later incorporate it in your overall strategy. Maybe you get some new ideas from you customers, maybe you find out something needs improvement or maybe you’ll find out exactly how much customers love one product in particular. Incorporate the feedback received and improve with every trade show! One of the most common reasons for exhibiting is to raise awareness for a new product you company is about to launch or maybe has already launched. This is a great and exciting time for you company because you get to test out some new ideas and opportunities! By participating at an exhibition, you can have products demonstrations, give a great sales pitch to you audience and generate media interest and coverage. Another reason is that exhibitions usually have your right audience in place. All you need to do is bring your new product or service and test it. It is a great way of getting fast and real feedback on your new product. If you haven’t yet tested it in focus groups, this is your perfect opportunity! Also, by having new clients interact with your new products, you are able to control the integration and make sure it is a highly positive one. By setting up some gimmick or by creating some buzz around the experience, you can get organic coverage of you launch is Social Media! Free advertising from the greatest source of all: you targeted audience. What can be better than that? 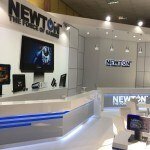 With the right strategy in place and with a great exhibition stand design, every trade show becomes an opportunity to drastically expand your company’s customer base. As a general rule, people that attend trade shows are usually more motivated, interested and inclined to interact and maybe buy the products or services your company is presenting. If selling is your main reason for participating at the event, make sure you have a great sale pitch for your team. By generating a big list of new leads, you can have your sales team busy for months after the event is over. The leads generated from exhibition will allow you to build your potential client database for future communications including follow-ups, feedback and marketing research. At exhibitions, you have a great opportunity to learn in which direction your industry is going. It’s always a good idea to occasionally leave your own exhibition stand and walk around the floor just to see what your competitors are doing and also what they are doing right. Have a look at the giveaways people tend to remember more, take note of what type of giveaways they don’t seem that interested in. Go mystery shopping by posing as a customer and ask your competition for prices and information about their newest products. After a little research directly on the sales floor, you’ll have a good idea about the sales strategies and the marketing tactics that your competitors use. You can always learn from your competitor. Take note of their mistakes so that you won’t ever make them but analyze what they do good so you might do better. Exhibiting can be a great way to promote your products but also to grow and develop your business. Don’t miss out on the chance to transform your business from a small one to a talked-about, profitable and highly effective one!